I don't recall too much about this show from almost 25 years ago now, other than the fact that of the over 500 concerts I've seen, it may be the one with the strangest lineup. 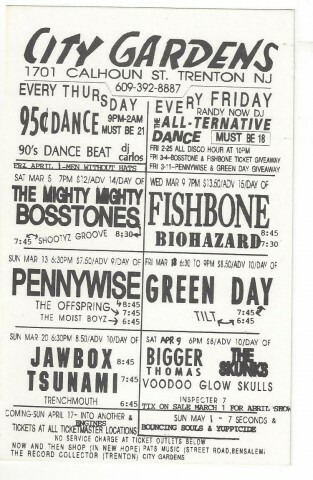 The opener for Fishbone this night was none other than Biohazard. Fishbone played already at City Gardens 4 times. 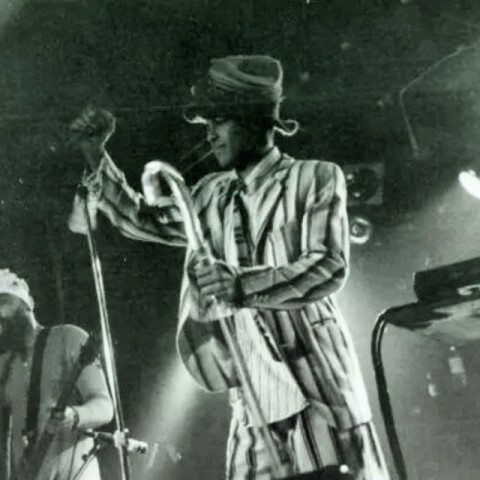 Fishbone is not scheduled to play City Gardens anytime soon.